Vision and Verb went through some transformations during the summer, so you're most welcome to check it out… You will find my 'bio' there and soon you will be able to join us in the kitchen, the library – in our home. How fun! Enjoy in the summer and see you there! 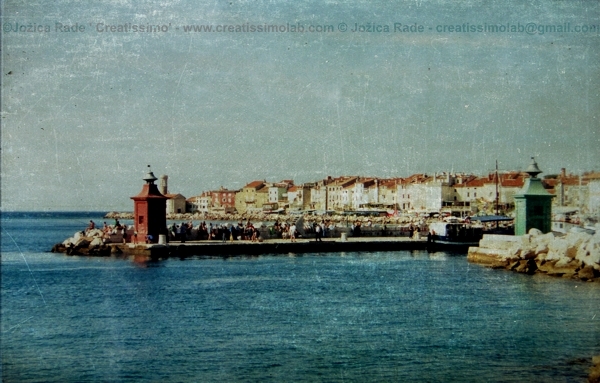 Posted on August 5, 2011 by Creatissimo - Jozica Rade and filed under 0:: creative together, Vision and Verb, creative process, guest blogging, misc, photography, published works, thoughts and tagged Slovenia Piran sea blue buildings.